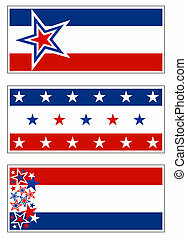 Stars & bars - usa. 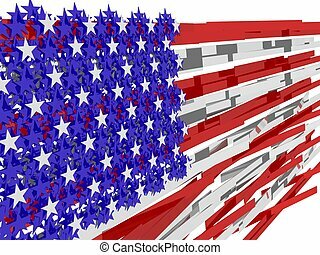 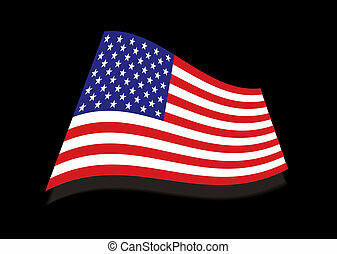 Patriotic symbols and decorations in red, white and blue - usa. 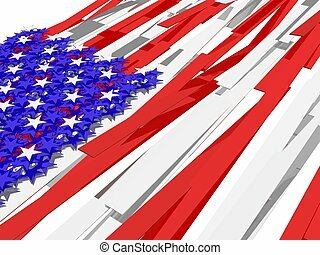 Patriotic symbols and decorations in red, white and blue - USA. 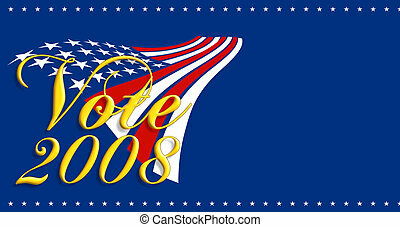 Patriotic circle backgrounds and decorative elements for campaign buttons - USA. 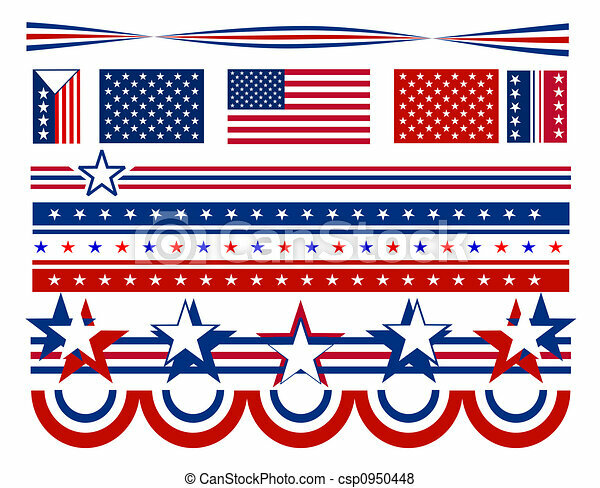 Patriotic button backgrounds and decorative elements in red white and blue - USA. 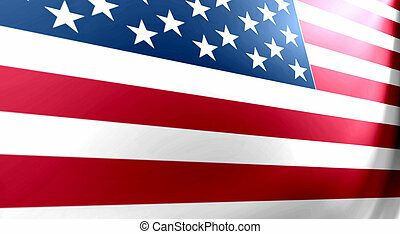 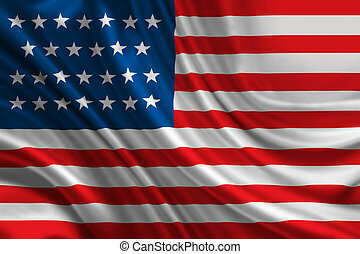 Political campaign banner and patriotic symbols in red, white and blue - USA. 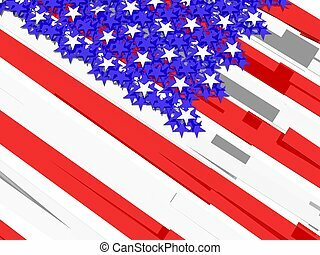 Patriotic banners with stars and stripes. 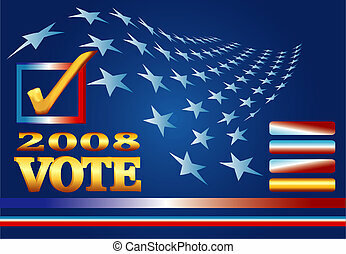 Grouped for banners, signs, and bumper stickers. 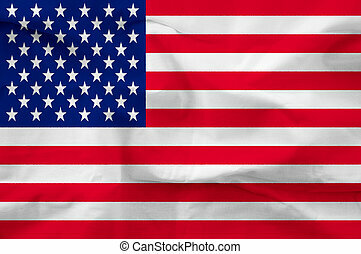 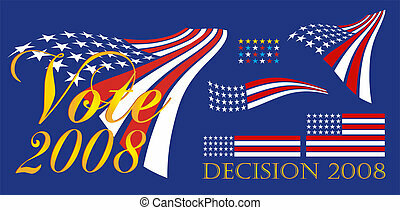 Political election banner on solid blue background with waving flag and copy space - USA. 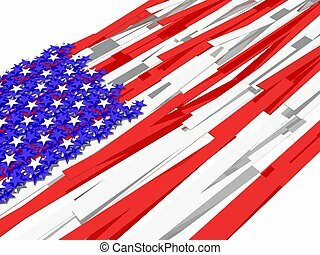 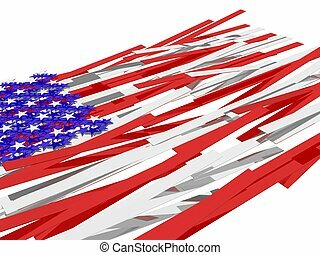 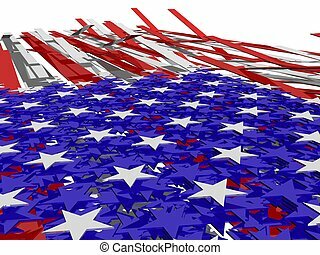 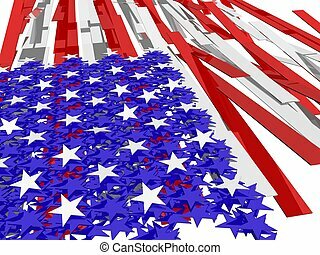 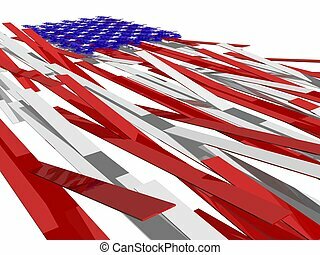 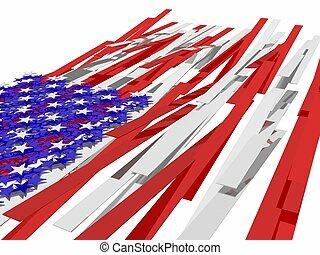 Vector illustration of political campaign banner with rippling stars and patriotic web elements on blue background.